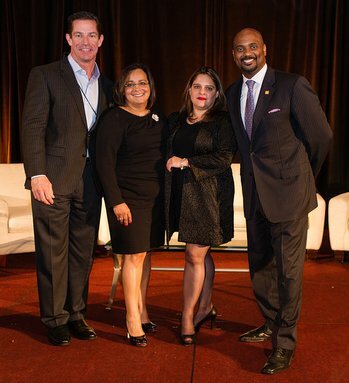 Thank you for your interest in the Hispanic National Bar Association (HNBA). If you are already a part of the HNBA family or joining, you can login or renew your membership by clicking the “Join Now” button below. If you have any questions about the HNBA membership process, or any difficulties logging in, please call (202) 223-4777 or e-mail Carla Martin at cmartin@hnba.com. Thank you for your commitment and for making a difference! 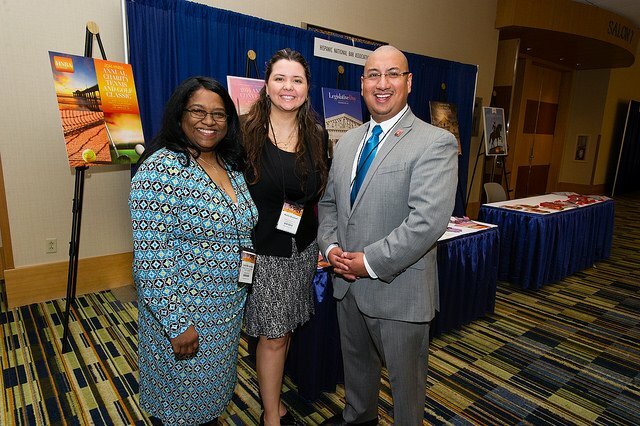 Please download our HNBA Member Welcome Packet to unlock all of the benefits and resources that the HNBA has to offer! 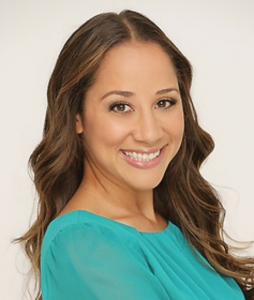 This important, free of charge, online platform assists Latinx legal professionals with their career and business development goals by providing a national marketing platform for themselves and their practice. Each lawyer has an individual webpage to market services and attract new clients. 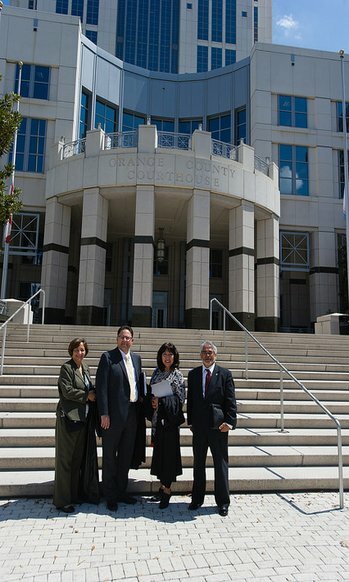 The webpage includes the attorney’s picture, bio, areas of practice, licenses, awards, contact information, and more. The NLRS is a searchable database which allows prospective clients and employers to search for highly-qualified, diverse attorneys by areas of practice, location, states of admission, name, and more. Please take a few moments to complete your member profile, which will greatly assist you in marketing yourself and your practice to a national audience. In addition, participating in the NLRS can assist you in your career and business development goals. You have the choice to not participate in the NLRS by clicking the “opt-out” box, but we would still appreciate if you would complete your profile to assist us in tailoring and enhancing our programs.Thank you for your support of the HNBA. The National Voice of the Hispanic Legal Community: The HNBA advocates on Capitol Hill for issues that have an impact on Latinx legal professionals and the U.S. Latinx community. Networking: The HNBA network includes 19 regions and over 50 Affiliate bar and Associate organizations across the United States and its territories, and abroad, offering a diverse and culturally rich professional network, as well as mentoring and career opportunities. Professional and Business Development: The HNBA provides professional and leadership training and development, Continuing Legal Education (CLE) courses, career placement and/or advancement, community involvement, national conventions and local events, and participation in substantive Divisions, Sections, Committees and Task Forces. Discounts: The HNBA provides partnership discounts with national vendors. 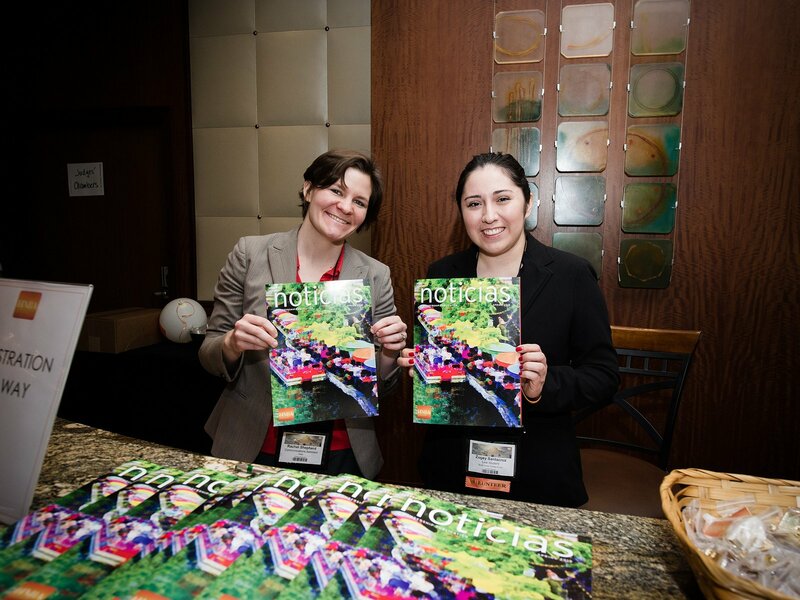 Publications: The HNBA offers members various publication resources to keep members up-to-date on legislation affecting the Latinx community, the latest legal and community issues, member accomplishments and accolades, regional activities, upcoming events, HNBA programs, and career opportunities. HNBA publications include: Noticias Magazine, E-Noticias Newsletter, HNBA E-Blasts, HNBA Annual Convention Journal and HNBA Corporate Counsel Journal. We also encourage our members to submit legal materials for publication in the HNBA Journal of Law and Policy. Participate in the HNBA National Lawyer Referral Service. This service aims to assist our members with their business development needs and our sponsors and the general public with their hiring/recruiting needs. Take advantage of this great platform and search for an attorney by areas of practice, location, states of admission, name, and more. We have accomplished much in almost 50 years, yet much remains to be done. Indeed, we could not fulfill the vital mission of our Association without the support and commitment of our members and our partners and sponsors. Please contribute to our ongoing efforts. 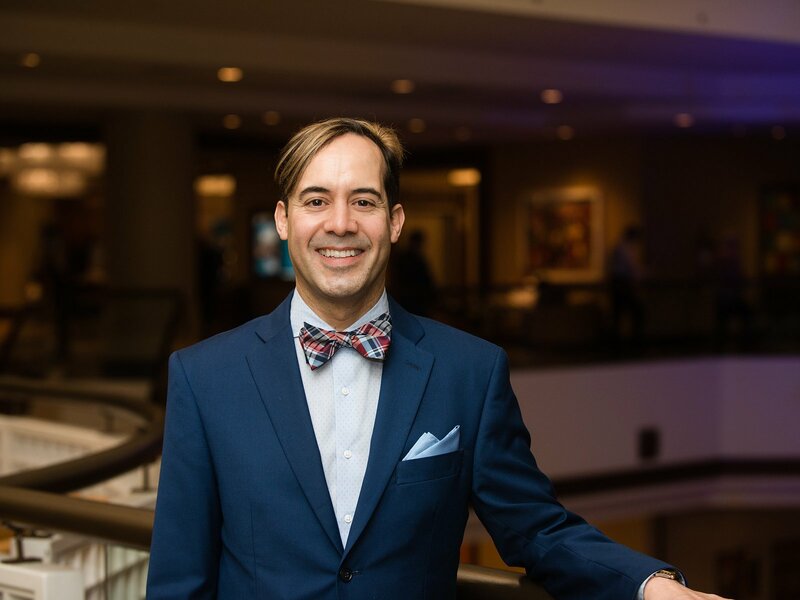 Be part of the solutions to the challenges that Hispanic legal professionals and the U.S. Latinx population continue to face.To make a donation, please contact the HNBA National Office at (202) 223-4777 or e-mail Darcy Mehta at dmehta@hnba.com..
Benjamin Aranda Lifetime Membership (One-Time Fee): A person licensed to practice law and in good standing in any State of the United States, Puerto Rico, the District of Columbia, or U.S. territories. Benjamin Aranda Lifetime Membership (Installment Plan): $1,000 payable in 6 payments over 6 months. A person licensed to practice law and in good standing in any State of the United States, Puerto Rico, the District of Columbia, or U.S. territories. Attorney Member – Private Sector (Law Firms/Corporate Counsel, 2-5 years): A person licensed to practice law for 2-5 years and who is in good standing in any State of the United States, Puerto Rico, the District of Columbia, or U.S. territories. Attorney Member – Private Sector (Law Firms/Corporate Counsel, 6-10 years): A person licensed to practice law for 6-10 years and who is in good standing in any State of the United States, Puerto Rico, the District of Columbia, or U.S. territories. 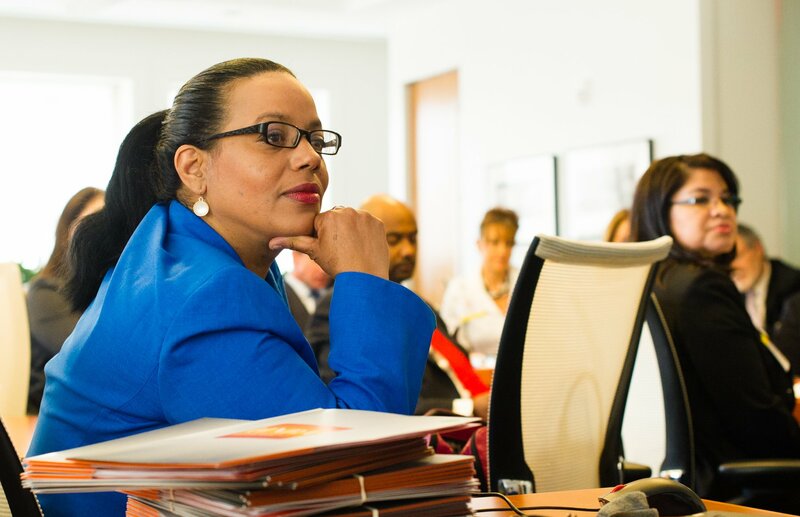 Attorney Member – Private Sector (Law Firms/Corporate Counsel, 11+ years): A person licensed to practice law for 11+ years and who is in good standing in any State of the United States, Puerto Rico, the District of Columbia, or U.S. territories. Attorney Member – Solo Practioner/Law Firm (Government/Public Service, less than 10 lawyers, 2-5 years): A person licensed to practice law for 2-5 years and who is in good standing in any State of the United States, Puerto Rico, the District of Columbia, or U.S. territories. Attorney Member – Solo Practioner/Law Firm (Government/Public Service, less than 10 lawyers, 11-19 years): A person licensed to practice law for 11-19 years and who is in good standing in any State of the United States, Puerto Rico, the District of Columbia, or U.S. territories. Attorney Member – Solo Practioner/Law Firm (Government/Public Service, less than 10 lawyers, 20+ years): A person licensed to practice law for 20+ years and who is in good standing in any State of the United States, Puerto Rico, the District of Columbia, or U.S. territories. Judiciary (1-5 years): A person licensed to practice law and in good standing in any State of the United States, Puerto Rico, the District of Columbia or U.S. territories and who is a judge. Judiciary (6+ years): A person licensed to practice law and in good standing in any State of the United States, Puerto Rico, the District of Columbia or U.S. territories and who is a judge. Judiciary (Retired): A person licensed to practice law and in good standing in any State of the United States, Puerto Rico, the District of Columbia or U.S. territories and who is a judge. ABA Member: A person licensed to practice law and in good standing in any State of the United States, Puerto Rico, the District of Columbia or U.S. territories and who is a member of the American Bar Association. Foreign Attorney: A person duly licensed to practice law and in good standing in a country outside the United States, Puerto Rico, the District of Columbia, or U.S. territories. Affiliate Organization (Organizations Only): A bar association that is affiliated with the HNBA. Associate Organization (Organizations Only-Non-Voting): A legal or student legal organization that is associated with the HNBA. Individual Affiliate Organization Attorney: A person licensed to practice law and in good standing in any State of the United States, Puerto Rico, the District of Columbia or U.S. territories and who is a member of one of the HNBA Affiliate Organizations. Legal Professional: A person qualified through education, training or work experience, not duly licensed to practice law, employed or retained by a lawyer, law office, or corporation. First Year Attorney: A person licensed to practice law for one (1) year or less and who is in good standing in any State of the United States, Puerto Rico, the District of Columbia, or U.S. territories. Law Student: A person enrolled in a school of law as candidate for a law degree or a law school graduate not duly licensed to practice law. 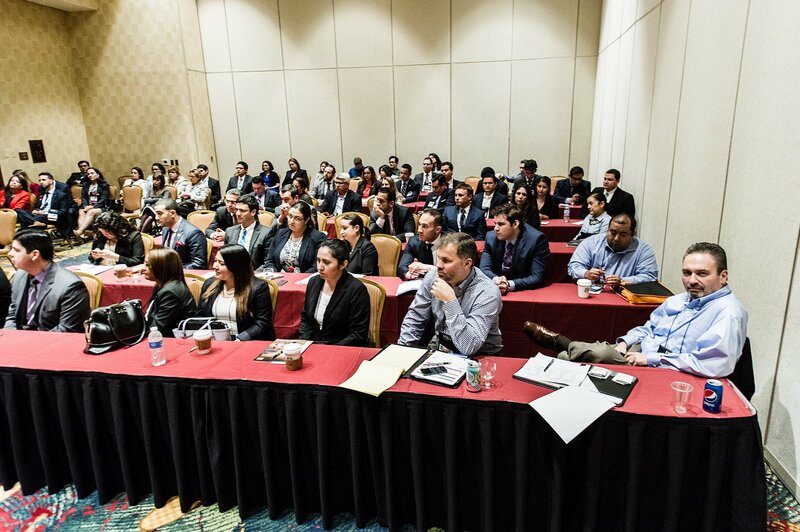 The Hispanic National Bar Association is proud to join efforts with 50+ affiliate and associate organizations across the United States as well as globally. For a complete list and to learn more, click here. 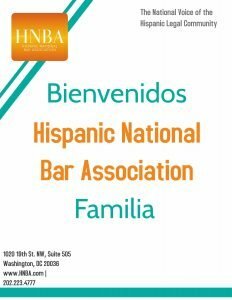 If you have any questions about, or difficulties with, the HNBA membership process, please call (202) 223-4777 or e-mail Erika Lopeztello at elopeztello@hnba.com. HNBA is committed to safeguarding your non-public personal information (“Personal Information”). The Personal Information you disclose on this registration form will be kept confidential and will only be used by HNBA to provide you with relevant information on our products and services, unless you consent otherwise. 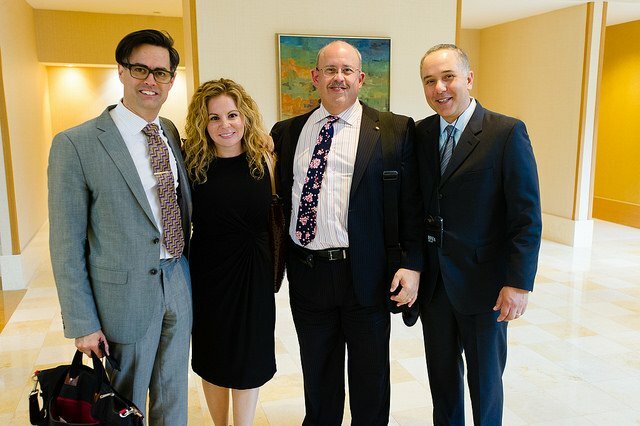 The HNBA is committed to providing a friendly, safe, supportive and harassment-free environment for all conference attendees and participants, regardless of gender, age, sexual orientation, gender identity, gender expression, disability, physical appearance, body size, race, ethnicity, religion or other group identity. We do not tolerate harassment of conference participants in any form. We uphold the highest standards of fairness, act as responsible citizens, respect equality and the rights of others, and treat all individuals with dignity. Anyone violating these rules may be sanctioned or expelled from the conference without a registration refund, at the discretion of HNBA Leadership. This code of conduct outlines HNBA’s expectations for all conference attendees and participants, including members, speakers, vendors, media representatives, commentators, exhibitors, sponsors, volunteers, and staff. Your participation in any HNBA conference is at your sole and exclusive risk. The HNBA may refuse admittance, may charge an admittance fee, or ask you to leave the conference at any time for any reason. By attending the conference, you agree and understand that in connection with your participation in any event or activity, you may be exposed to a variety of hazards and risks, foreseen and unforeseen, which may or may not be inherent in those activities and events. These inherent risks include, but are not limited to, the dangers of serious personal injury and property damage. You agree and understand that injuries and damages can occur by natural causes or by the acts of other persons or third parties, either as a result of negligence or because of other reasons. Furthermore, the HNBA has not tried to contradict or minimize your understanding of these risks. Notwithstanding anything to the contrary herein, to the fullest extent allowed by law, you agree to waive, discharge claims, release from all liability and indemnify and hold harmless the HNBA, its affiliates, officers, directors, agents and other partners and employees, from any and all liability on account of, or in any way resulting from, injuries and damages in any connected with any conference events or activities. You agree and understand and intend that this assumption of risk and release be binding upon you and your heirs, executors, agents, administrators and assigns, and includes any minors accompanying you at the events.